The Foamy FUN is your ticket into the world of surfing – but be careful, it´s a one way ticket. 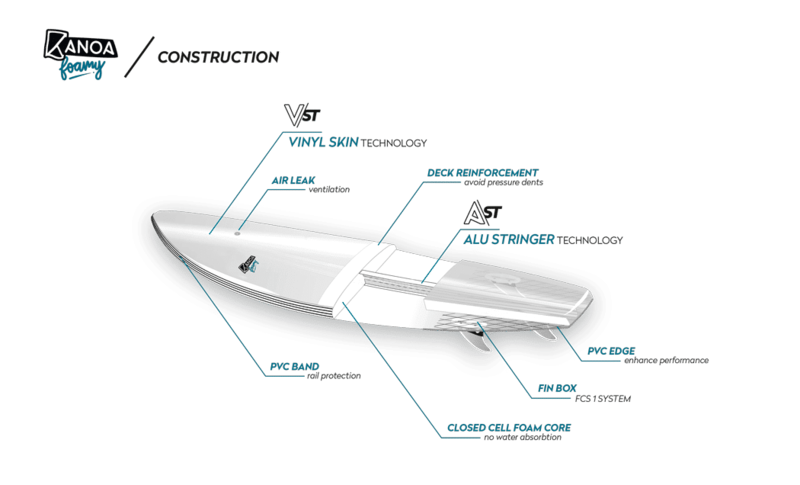 The wide nose provides stability for take-offs and paddeling. The wide overall outline helps to get basically every damn wave. The big volume of the board makes it ideal for smaller waves and white water. However the narrow tail still ensures speed and maneuverability. 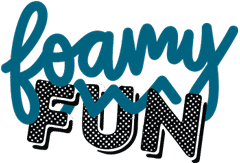 The Foamy FUN will be your companion for quite a while. Learn surfing yourself, teach your girlfriend or let it be your guarantee for fun in the smallest of conditions. And never worry about dings or repairs thanks to our A/VS Technology. The easiest way to surfing, the Foamy FUN is your one way ticket with no regrets.